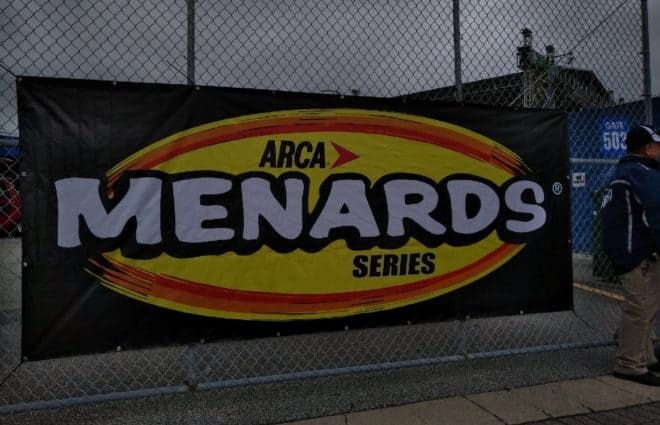 Saturday’s ARCA race at Daytona will mark the first race of the 2019 ARCA Menards Series. 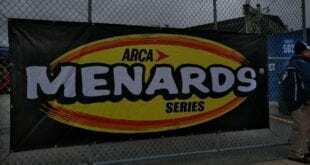 Menards, the Midwest-based hardware chain that has long been a presenting sponsor of the series since 2010, announced Saturday (Feb. 9) they have now become the title sponsor of ARCA’s premier racing tour. Financial terms were not announced, but the deal is a multi-year agreement that will carry the ARCA tour through its impending transition into the NASCAR umbrella next season. “This is a big opportunity to get our brand in front of our core customers,” said John Menard, on hand for Saturday’s announcement. “[They’re] older, do-it-yourselfers by nature. This allows us to connect on a better basis with them. 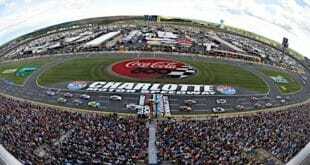 The signing is a major accomplishment for NASCAR, as all of its major race series in the United States now possess title sponsorship for the 2019 season. 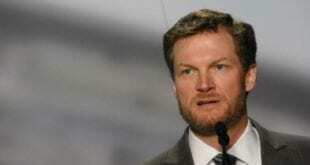 It also marks the first time since 2011 that ARCA’s top racing series will have a title sponsor.